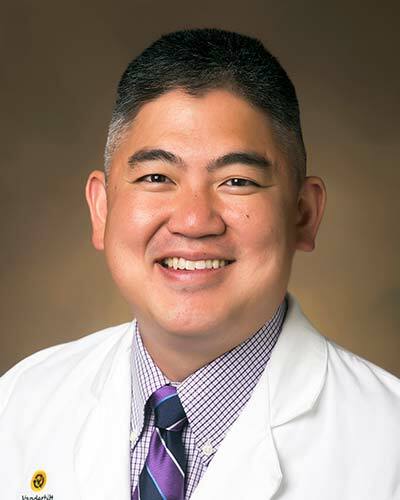 Dr. Jin Han is an Assistant Professor of Emergency Medicine and has been with Vanderbilt University since 2005. He completed his emergency medicine residency at the University of Cincinnati and also served as chief resident. He then completed a research fellowship and obtained a Masters in Clinical Epidemiology at the University of Cincinnati. In addition to his clinical responsibilities in the emergency department, Dr. Han has been very active in patient oriented research. He has numerous peer-reviewed publications and abstracts in the areas of geriatric medicine, cardiology, and emergency department overcrowding. He is the recipient of the Vanderbilt Physician Scientist Development Grant and Emergency Medicine Foundation Career Development Award and has served as co-investigator on several NIH grants. Currently, Dr. Han is funded by a National Institute on Aging K23 award which will validate a brief delirium assessment for the emergency department setting and help elucidate the consequences of this form of organ failure.